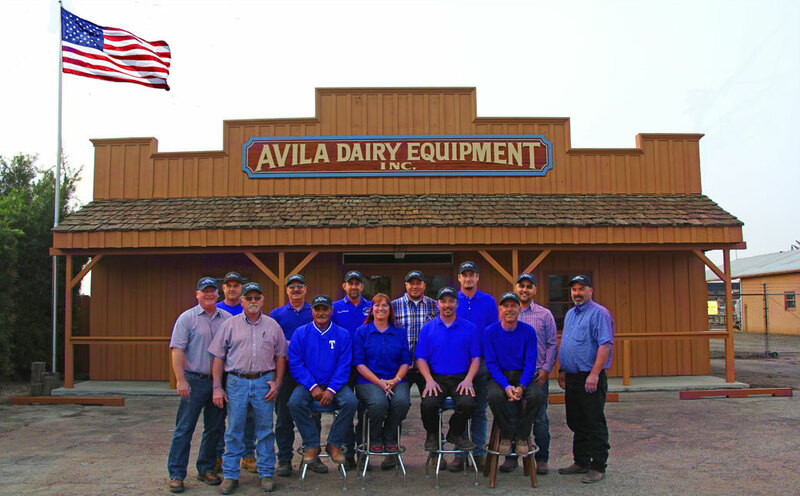 It all began in March of 1972 for Richard and Susan Avila when they established Avila Dairy Equipment, Inc. in Hanford, California. In the 46 years they have been in business, they have created an environment of providing top-notch customer service for the dairymen in their area. In an effort to continue providing their customers with the latest technology and innovation in the industry, they made the decision to partner with Lely North America and become the newest Lely Center in our Lely dealer network. With 15 employees, including 11 servicemen on staff, Avila strives to achieve 100 percent customer satisfaction. Bringing the Lely brand into their product offering is just another way they are working to bring the best product offerings to the dairymen in their area. As the industry-leader in dairy innovation for over 25 years, Lely is honored to join forces with Avila Dairy Equipment, Inc. to help some of the nation’s most progressive dairies in their pursuit of a sustainable, profitable and enjoyable future. Avila Dairy Equipment, Inc. offers dairy equipment service, repair and maintenance as well as refrigeration and electrical motor services. Lely provides a complete portfolio of products, from automated feeding systems to barn cleaners and milking robots. Lely has you covered for the entire life of the cow. In addition, the Lely T4C management system connects these products, providing reliable real-time data, placing quick and efficient decision-making within easy reach.